Self Cure Remedy details of Drink cabbage juice for the care and relief of Heartburn, including effectiveness and popularity scores of the remedy. Chop the stem off the cabbage and then chop it in half. Put half of the cabbage to a juicer to produce juice and drink it right away. 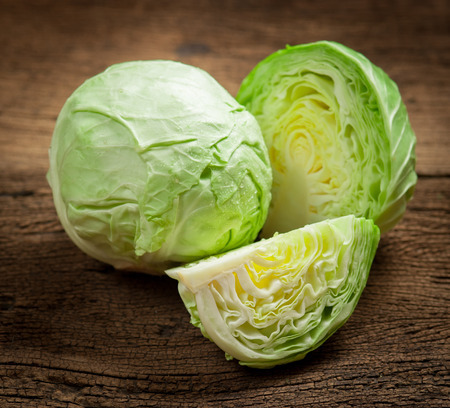 The self cure remedy of Drink cabbage juice for the care and relief of Heartburn has an effectiveness score of 2.9 and a popularity score of 59 on the self-cure system.